Composite autoclave is the key equipment to shape and produce polymer matrix composite component products. Autoclave forming process is to blank the composite material, honeycomb sandwich structure or adhesive structure with a vacuum bag sealed in the mold, placed in autoclave, in a vacuum (or non-vacuum) state, after heating, pressure, insulation (In the temperature or high temperature) holding pressure, cooling pressure relief process, making it the desired shape and quality state of the molding process. Autoclave molding process is widely used composite structure, honeycomb sandwich structure and metal or composite adhesive bonding structure of the main one of the methods. Material molding is the use of autoclave to provide a uniform temperature and pressure to achieve curing environment, so get the surface and interior of higher quality, complex structure, a huge area of composite parts. In addition to the molecular structure of the resin, the curing of the matrix resin of the composite material is also related to the other components (curing agent, adhesion promoter, etc. ), external conditions (temperature, pressure and time factors play an important role in curing)Usually these three factors are said to be the main process parameters. All autoclave molding process methods must determine the corresponding process parameters according to the molecular mechanism of the matrix resin. Autoclave must have the function of controlling these process parameters. We design and manufacture composite autoclave strictly according to the customer's process and operating rules. 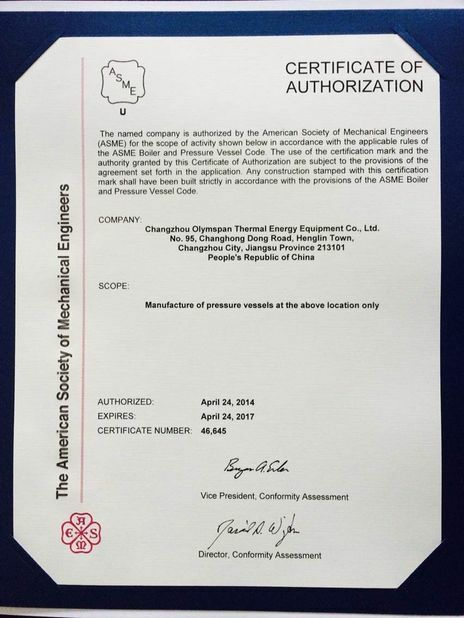 Please believe that our product can not only meet your requirements, but greatly exceed your special requirements. Design aimed at different markets. 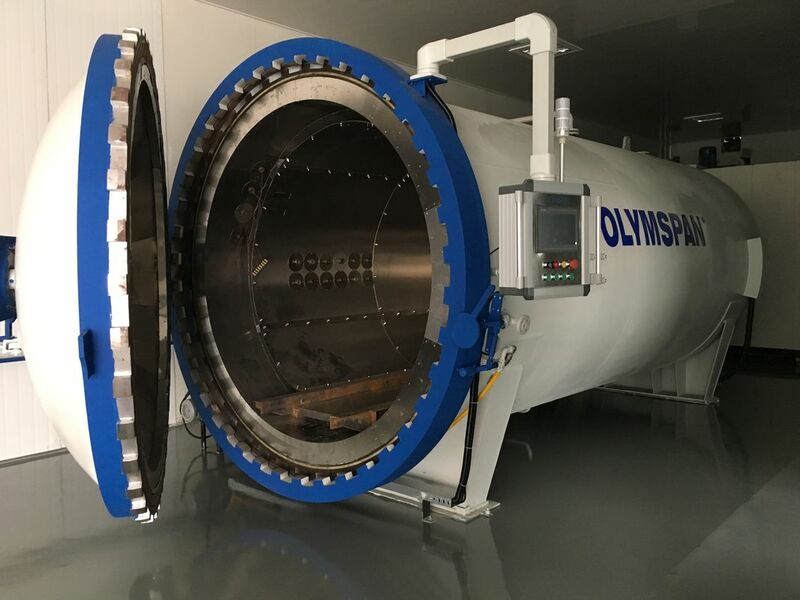 We have designed different types of composite autoclave to meet the needs of different markets, such as aeronautical accessories, bulletproof armor, glass and nuclear industry. 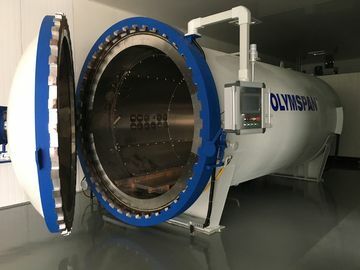 The research experiment type autoclave, the military production type autoclave and so on. The composite autoclave is a kind of process equipment for the forming process of polymer matrix composite. The method of using this kind of equipment for forming process is called composite autoclave. Autoclave molding is the main method of manufacturing continuous fiber reinforced thermosetting composites. It is widely used in advanced composite structure, honeycomb sandwich structure and metal or composite bonding structure. When the material is molded, it is solidified by the uniform temperature and uniform pressure provided in the tank. Therefore, the composite material with high surface and internal quality, complex shape and large area can be obtained. Composite autoclave molding is widely used at home and abroad. It is mainly used for the manufacture of large and complex aerospace FRP components, such as leather parts, ribs, frames, all kinds of wall panels, flooring and fairing. The forming method of hot pressing can also has some limitations. It is difficult to form a complex structure with this method. At the same time, this method has high requirements for the design of die, and the mold must have good thermal conductivity. Thermal rigidity and air tightness. The prepreg layer according to the requirements laid in the mould, and sealed in the vacuum bag into the autoclave, autoclave after heating, pressure, material curing reaction, make the prepreg blank into a desired shape and meet the quality requirements of the component process. The hot pressing tank forming method is the most common forming method for FRP components, which can form sandwich structures and laminates, and can also form composite components and adhesive components. 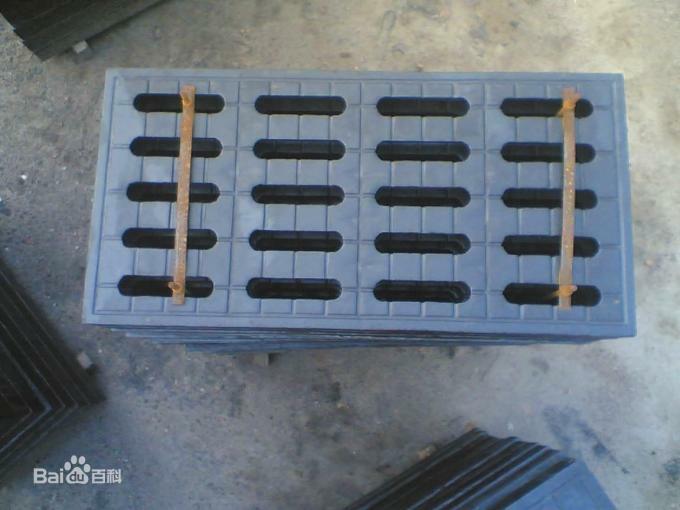 At present, there are several kinds of moulds suitable for temperature forming composite material in hot pressing tank: aluminum die, steel mould, carbon fiber / epoxy resin composite mold. Generally speaking, composite material members with high dimensional accuracy and high yield and small yield can be made of carbon fiber / epoxy composite mold. The aluminum mold is most suitable for components or flat products whose size accuracy is not too high. When the product is large batch, It is the most economical and practical to choose the steel die with high precision. The curing of composite matrix is related to the molecular structure of resin, and other components, such as curing agent, crosslinking accelerator and so on. The external conditions (temperature, pressure and time) affect the curing process. The field of rail transportation: composite high speed train and subway door and window, etc. Sports field: compound material racket, jump rod, golf club, rowing and so on. Medicine: medical X machine, CT machine frame and orthopedic bracket etc. It is composed of vacuum pump, vacuum pipeline, vacuum pipeline, standby pipeline and vacuum buffer tank. The vacuum is composed of pressure sensors, pneumatic valves and manual valves. There is a pressure leak alarm in every vacuum. Vacuum pipeline: to measure the route of every vacuum tube and gas pipeline. It is located on one side of the hot pressing tank. The vacuum pumping pipeline, a relative independence in working alone, when any one vacuum line when a fault occurs, the vacuum line can be cut off to the road, reducing the influence for the vacuum system and other vacuum pipeline, in order to take corresponding measures according to the actual situation, to ensure the stability and safety of the vacuum system. Vacuum 1-20 Road, vacuum 1-20 Road, extraction separation, through PLC control vacuum pump and vacuum valve group to achieve process requirements. Vacuum pump: equipment according to the equipment. Using professional hot press temperature control software, PLC temperature control module, temperature sensor, pressure sensor, control box, link line and so on. 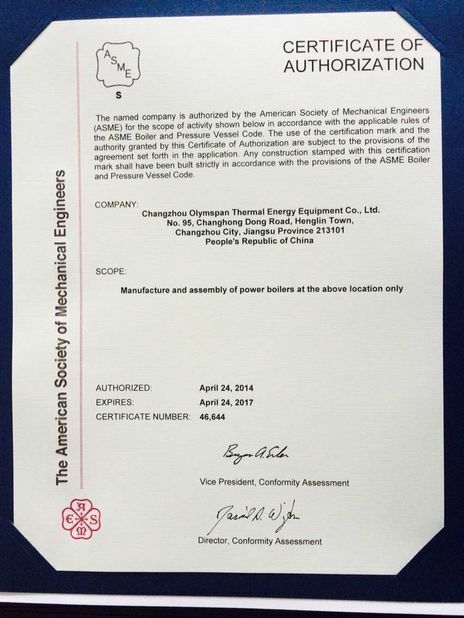 The PLC temperature control module is adopted. The temperature data in the tank can be transmitted to the PLC control box through the temperature sensor, and the temperature value in the tank can be displayed in real time on the computer, which is convenient and intuitive. The thermal insulation program automatically calls PID temperature setting to ensure the accuracy and stability of the temperature in the hot pressed tank. (1) many temperature points can be designed by the hot pressing tank, and the temperature data are collected in the tank respectively. The temperature error in the tank is controlled in the range of + 0.5 ~ 2. (2) the temperature sensor pipe and interface in the tank are reserved. (3) direct display of temperature value, convenient and intuitive, convenient for the operating personnel to look at the naked eye. (4) according to the process of different products, a number of process procedures can be set up independently. (5) the heating time is controllable and the heating time can be controlled and changed according to the requirements of different product process. Using professional hot press temperature control software, by aero thermocouple, PLC temperature control module power regulator, control box, stainless steel heater, link line. The temperature data in the tank is transmitted to the PLC through the aviation thermocouple. Then the output power is adjusted to the heating tube by PLC and the power regulator, and the temperature value in the tank is displayed in real time on the computer, which is convenient and intuitive. The thermal insulation program automatically sets the PID temperature setting to ensure the accuracy and stability of the temperature in the hot pressed tank. The special 304 stainless steel electric heating tube is heated quickly and has long service life. High temperature fan through the temperature cycling special plate of the heat from the back to the front heat evenly dispersed, advancing to the tank door return fan shroud, wind deflector to tank more uniform heat circulation and diffusion, optimization of thermal cycle and heat conduction efficiency, heat cycle back and forth in the tank, forming temperature the uniform temperature field uniformity, no dead angle, constant pressure. The product quality is different because of the uneven temperature and pressure in the tank. After the work program is set, the control system works automatically. After the work is finished, the power is automatically broken and the sound and light alarm is sent out. Cooling system: circulating pipe, water cooling regulation valve group, cooling radiator group, cooling water tank, circulating fan, circulating motor pump, cooling valve group and so on. Through the import collection tank and the temperature thermocouple, transmitted to the computer control PLC control system, a cooling pump circulation rate and the frequency of high temperature and high pressure fan circulation rate control system, thereby controlling the cooling rate, cooling rate (no-load): 0~3.5 C /min continuously adjustable. The cooling rate can be controlled according to the technical requirements of the product.